Notions > Adhesives > Acorn Precision Piecing Products Seam Align Glue 1oz. 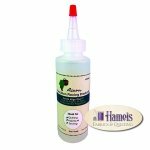 Acorn Precision Piecing Products Seam Align Glue 1oz. 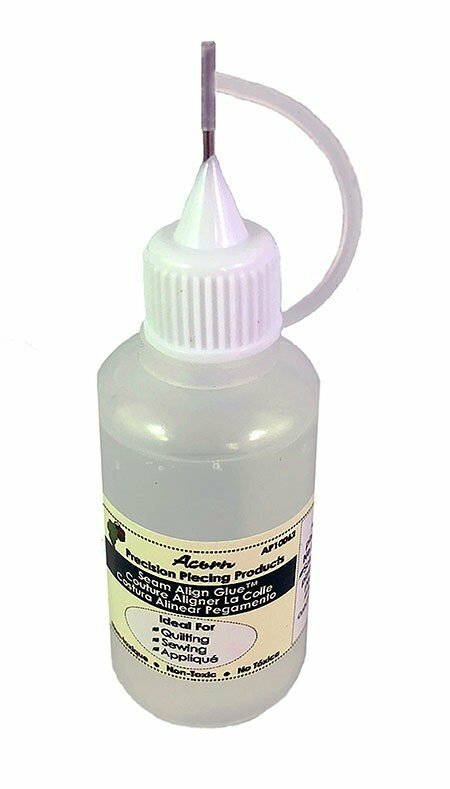 Acorn Precision Piecing Products Seam Align Glue 4oz.